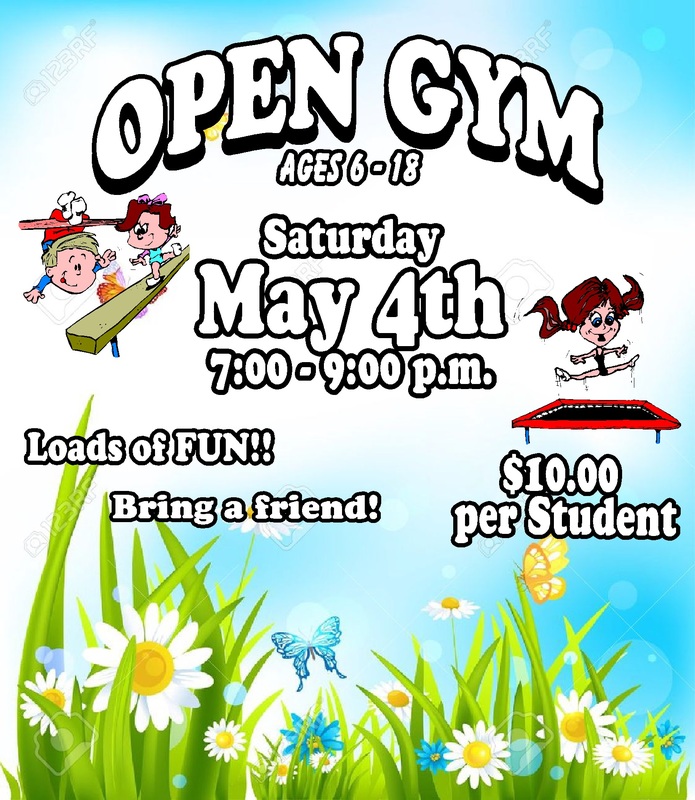 Event Name: School Age Open Gym ~ 7:00 - 9:00 p.m.
Palmer's Gymnastics of Bloomingdale, IL offers DuPage County's finest and longest established gymnastics and tumbling instruction. 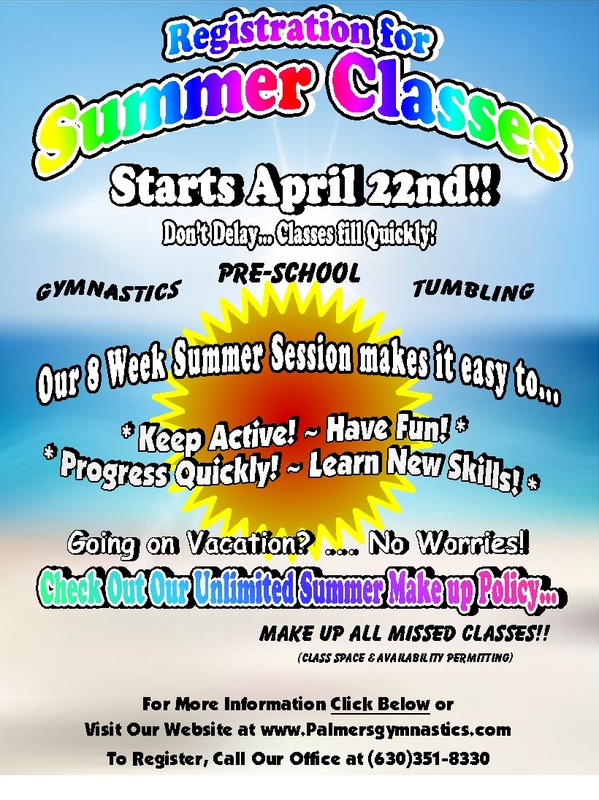 Our state-of-the-are facility includes preschool gymnastics classes, cheer tumbling classes, kids birthday parties, recreational gymnastics classes, competitive gymnastics classes, boys gymnastics, girls gymnastics and tumbling, open gyms and children's activities. We offer programs for children ranging from 1 year to 18 years of age. Our Parent-Tot program will allow your toddler to begin the healthy road to physical fitness while learning to love sports activity. 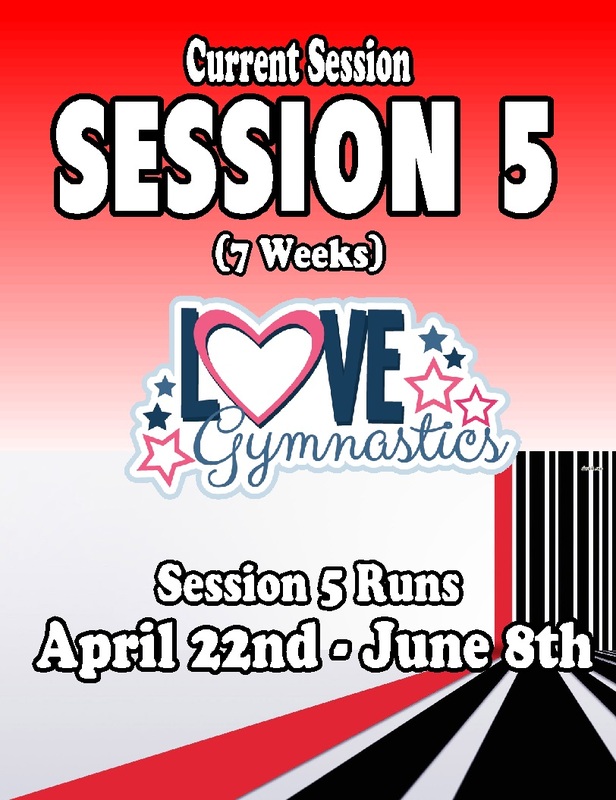 Our pre-school and school-age programs will introduce your child to all the Olympic disciplines, while instilling coordination, strength and flexibility. 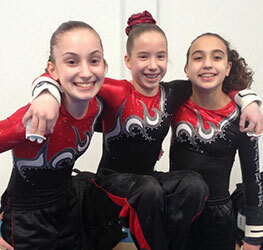 Our professional and safety-certified staff will provide a family-oriented and fun environment, challenging the athlete's mind and physical fitness. For a birthday party your child will never forget, let our staff handle the fun, provide the memories, and handle the details. The kids will love running, climbing, jumping, and playing throughout our awesome facility!